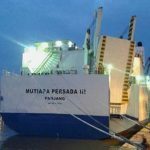 On April 9, the 151 meter long ro-ro passenger ferry Mutiara Persada III caught fire in the Sunda Strait near Palau Tundra Island, Indonesia. The ferry was en route to Panjang from Jakarta with 76 passengers when a fire broke out on the car deck. The crew requested assistance and attempted to put out the blaze as it spread across multiple vehicles. The passengers were mustered up to the upper deck to wait for rescue. Rescue ships arrived a short time later and assisted in extinguishing the blaze. No reports of injuries. 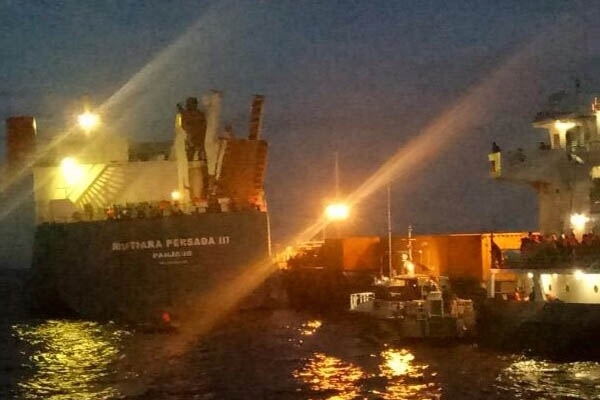 The Mutiara Persada III was escorted back to Tanjung Priok. Reports don’t state the damage to the ferry, but multiple vehicles were destroyed. The 118 meter long, 8200 dwt cargo vessel Trade Navigator allided with the lock while departing from Emden, Germany. The Trade Navigator had struck the deflector rail with its accommodation block which then ripped out a large chunk of the masonry including the light signaling system mounted on top. 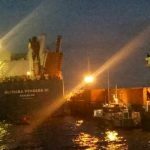 The cargo vessel sustained minimal damage and there were no injuries. Lock operations had to be halted until the system could be removed and the lock could be surveyed. Reports state the Trade Navigator was not detained and allowed to continue on its voyage. 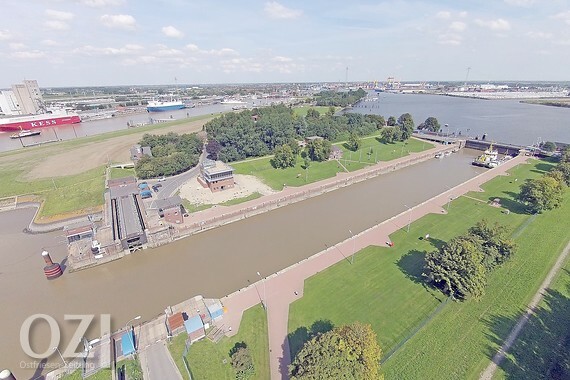 The water police in Emden has launched an investigation into the incident. 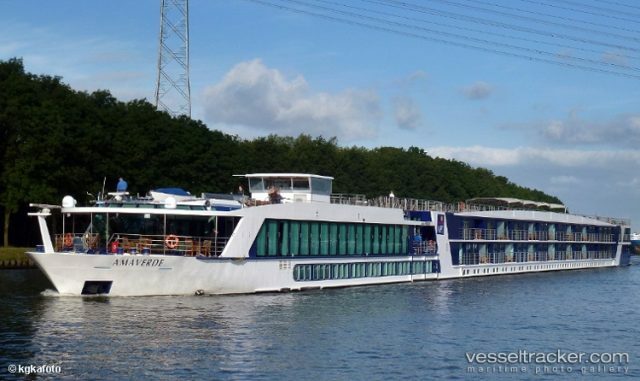 On April 9, the 135 meter long passenger ship Amaverde collided with another river passenger ship on the Main River near Eltmann, Germany. The Amaverde was on a cruise from Nurnberg to Budapest with 160 passengers. While en route to Bamberg, the Amaverde struck head-on with the other passenger ship while passing under the Eltmanner Road Bridge. Both vessels sustained damage in the bow estimated to be over 10,000 Euros. No pollution released. The Amaverde proceeded a short distance and evacuated all 160 passengers on board. Passengers were later picked up by coaches. No reports of injuries. 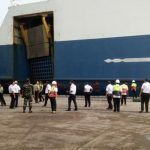 Authorities later fined the master of the Amaverde for illegally unloading passengers. Reports state the damage was limited and the Amaverde proceeded on to Bamberg. 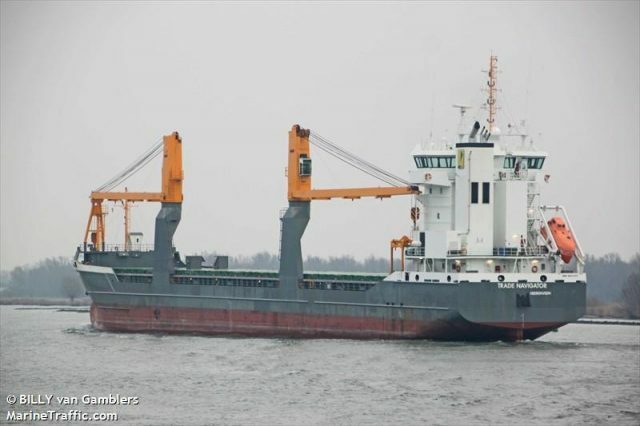 Passengers had embarked and the vessel continued on its planned voyage to Erlangen.